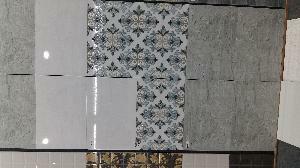 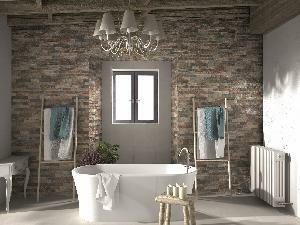 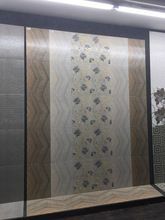 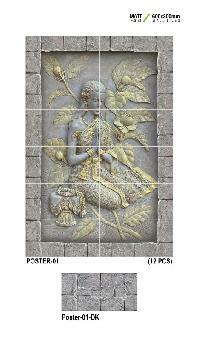 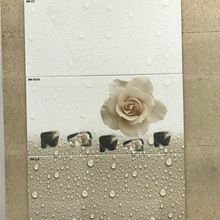 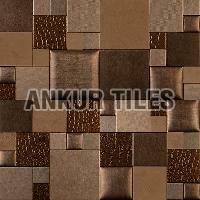 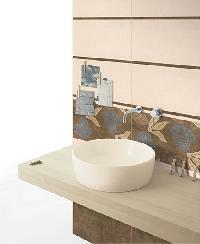 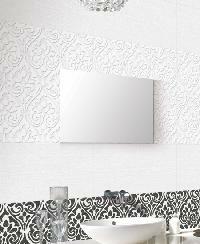 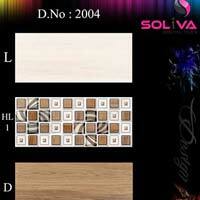 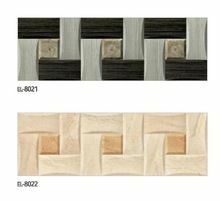 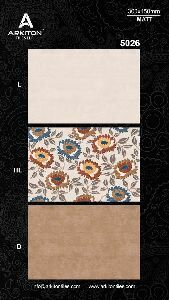 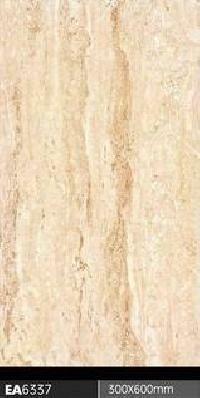 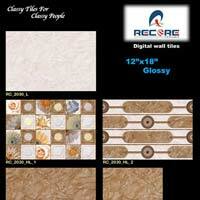 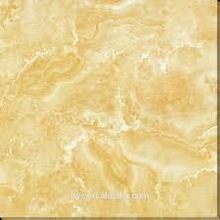 We are offering bathroom wall tiles, . 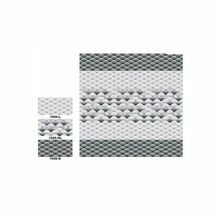 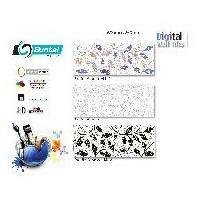 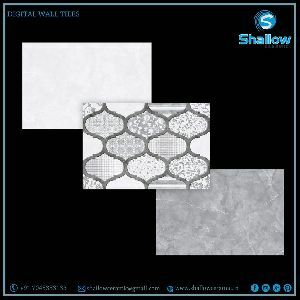 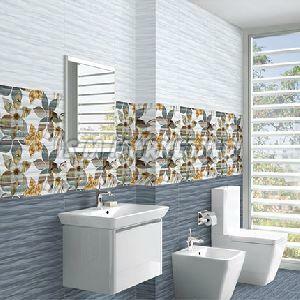 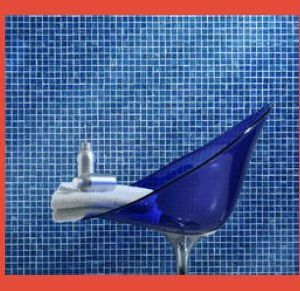 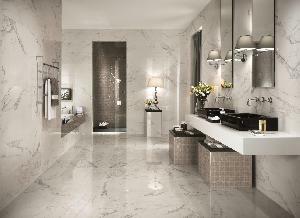 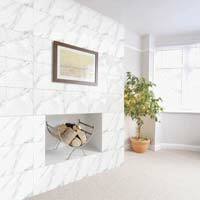 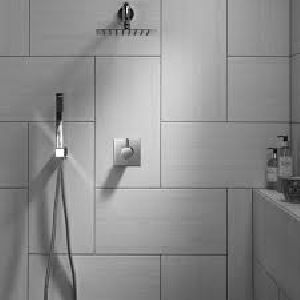 We have vast range of digital bathroom wall tiles in all size. 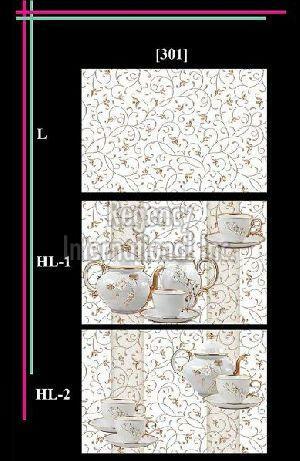 our main size are 20x30cm, 25x37cm, 30x45cm, 30x60cm and 20x40cm. 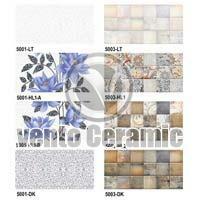 do contact us for best quality and best price with good service. 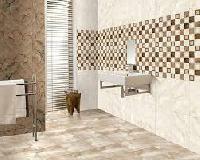 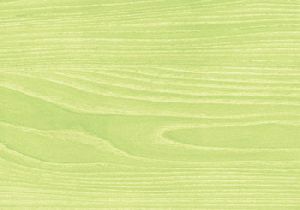 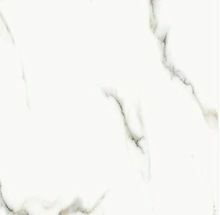 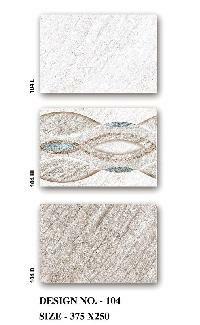 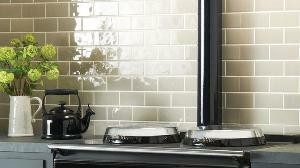 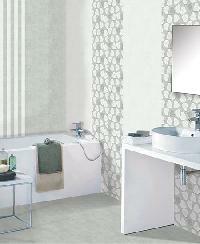 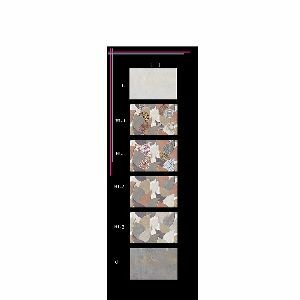 We are offering Bathroom Wall Tiles, which are available in different colours. 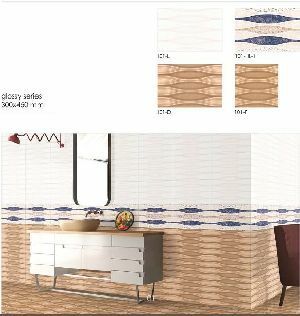 These tiles are designed in the most breath-taking designs and superior patterns adding a fine touch to the bathroom interiors. 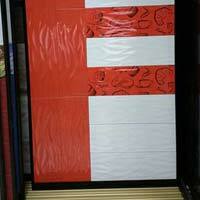 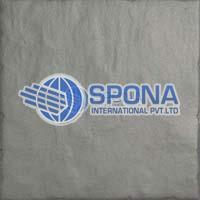 Size thickness (mm)300 x 300 mm, 450 x 300 mm, 600 x 300 mm , 250 x 380 mm contact us for more details with catalog.